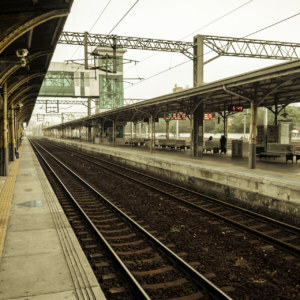 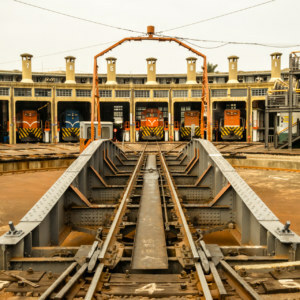 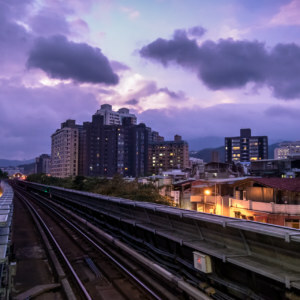 Taiwan is home to an extensive transportation network on rails. 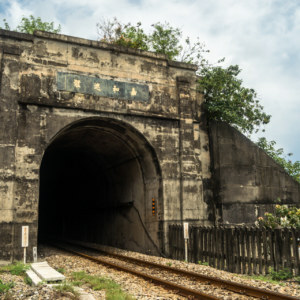 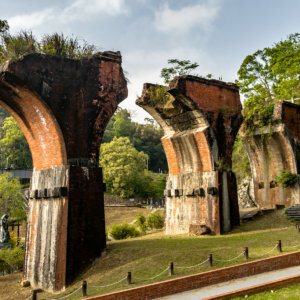 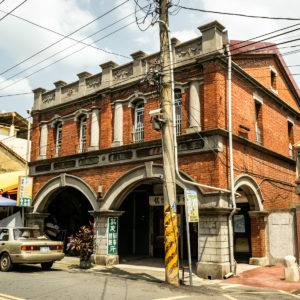 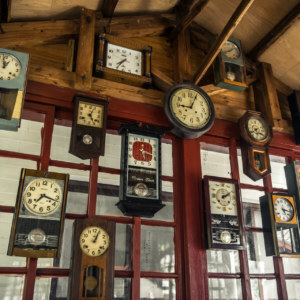 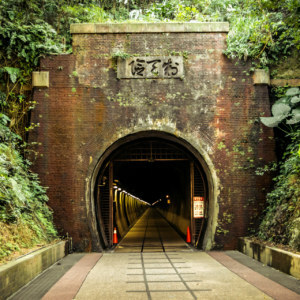 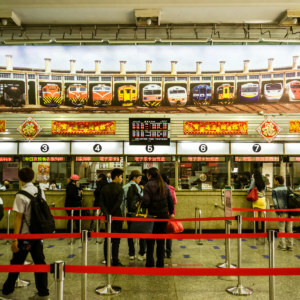 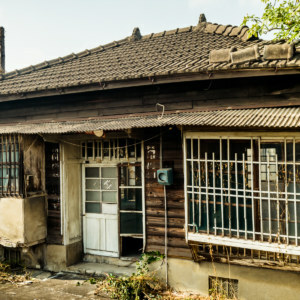 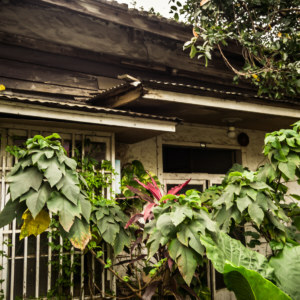 From the blazing-fast HSR to the conventional TRA, the railways of Taiwan are a pleasure to ride, and there is an incredible amount of history to uncover if you go digging. 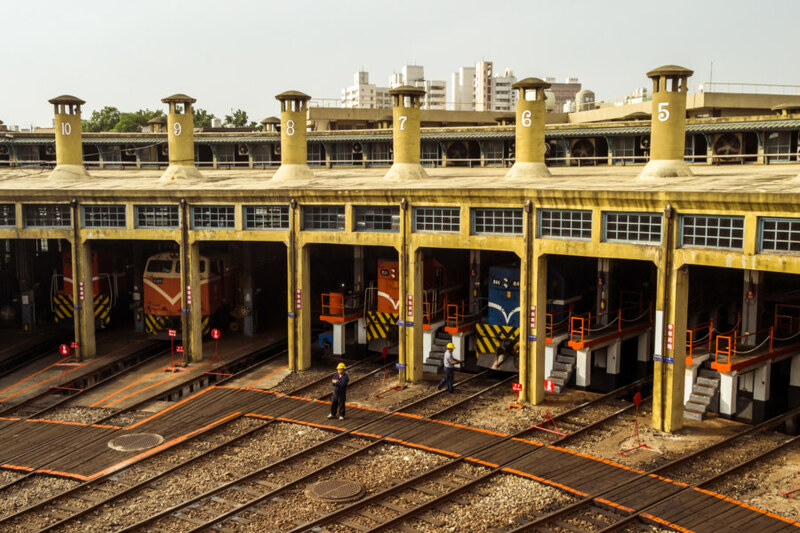 For more information about railway transportation in Taiwan your best bet is to peruse Wikipedia in Chinese.